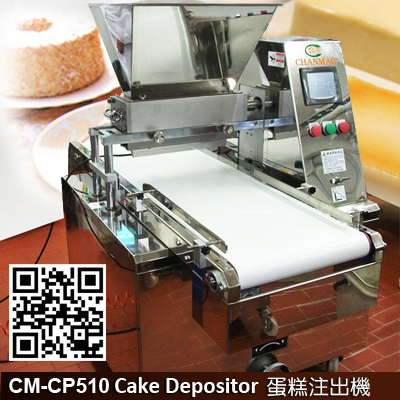 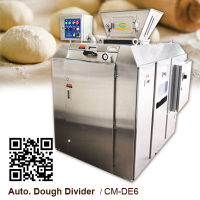 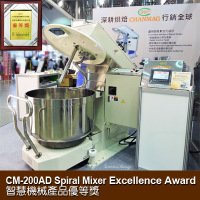 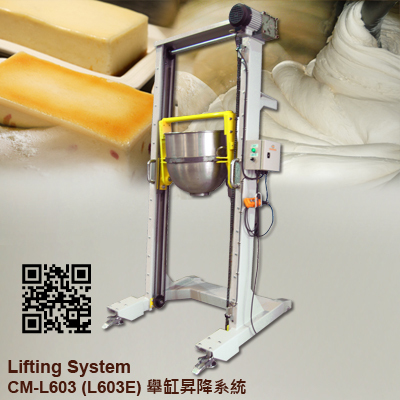 CHANMAG CM-CP510 Cake Depositor Machine is for making variety products such as birthday cakes, cupcakes, pancakes etc. 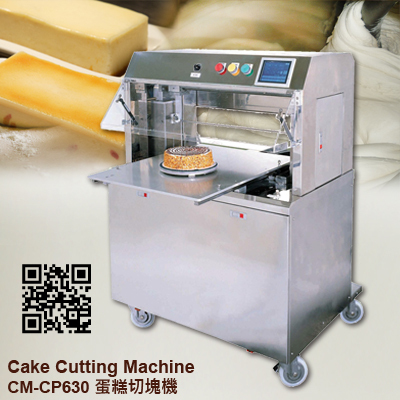 It is a good helpful machine for cakes making convenient. 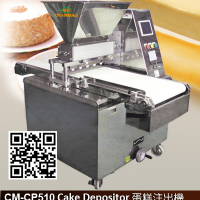 1.LCD touch type control screen with function of setting memory data. 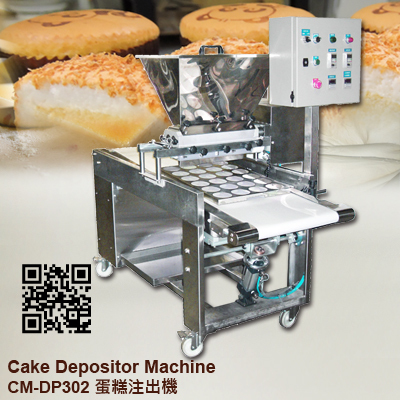 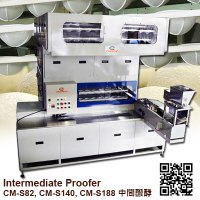 2.Depositing roller equipped with silicon rubber round gear, it is able to reduce bubble elimination of cake batter. 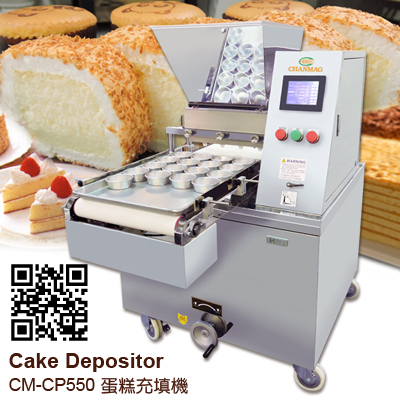 3.It is capable of making regular depositing position or displacement depositing, in order to manufacture variety products. 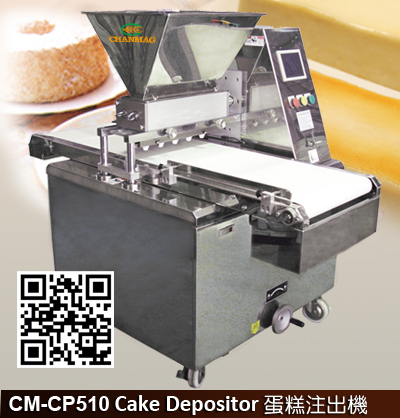 4.It is workable for single operator or continuous operation, to match connection demand of production line.